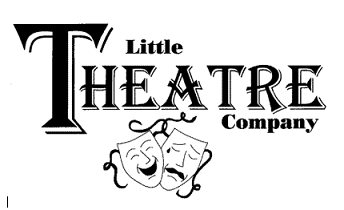 All are invited to enjoy the Spring production of the Little Theatre Company, The Follies of 2019, written and performed by Charlestown residents. PLEASE NOTE: Residents needing to remain in their walker or wheelchair must purchase ticket and handicap space reservation from Don Schiller, whose phone number can be found in the Resident Directory in print or online in MyErickson. 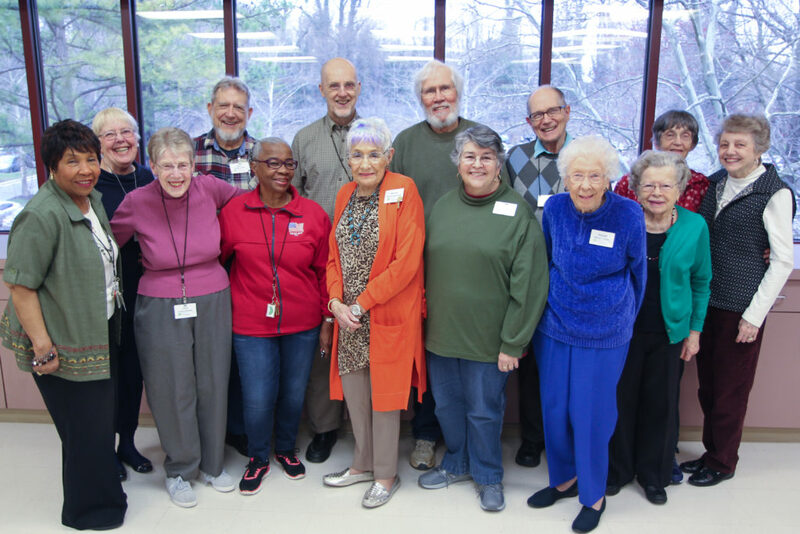 Here is the cast and crew of The Riverview Rest Home, presented April 27 and 28.